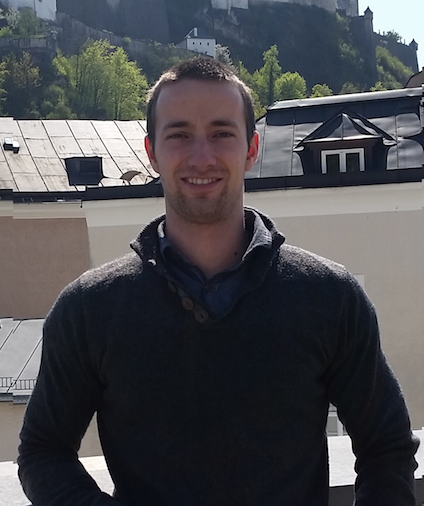 Thomas Lehner is working as a PhD researcher in the Horizon 2020 Project "The choice for Europe since Maastricht" since June 2016. He received his Master in Political Science from the University of Salzburg in 2016. His research interest focuses on the European Parliament, voting behavior and the influence of national parties in the European policy making process. Thomas Lehner and Fabio Wasserfallen (2018). Political conflict in the reform of the Eurozone. EMU Choices Working Paper. Sonja Puntscher-Riekmann, Jakob Redl and Thomas Lehner (2018). Rights and Influence of National Parliaments in the Eurozone Crisis: Winners and Losers. EMU Choices Working Paper. Wasserfallen, F. and Lehner, T. (2017). Mapping Contestation on Economic and Fiscal Integration: Evidence from New Data. EMU Choices Working Paper 2017.